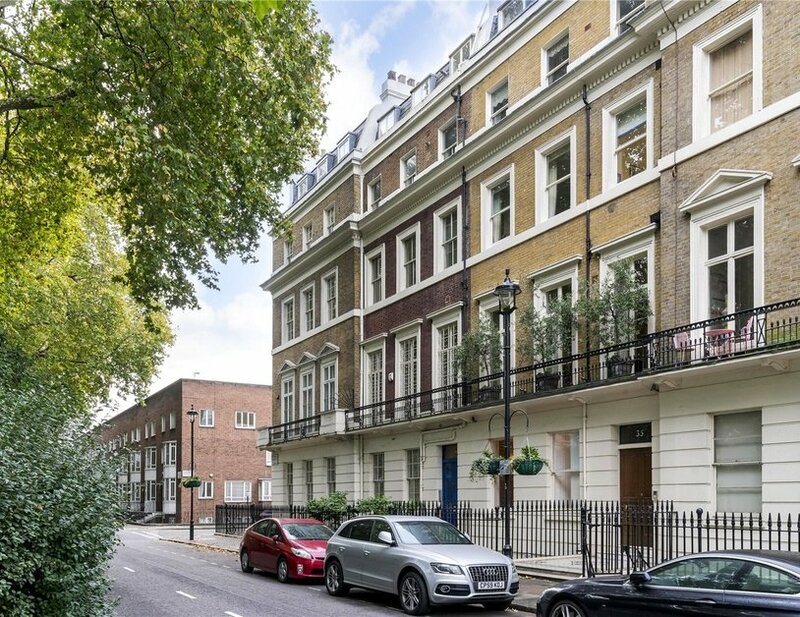 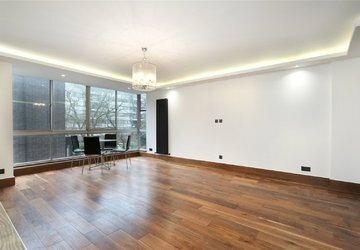 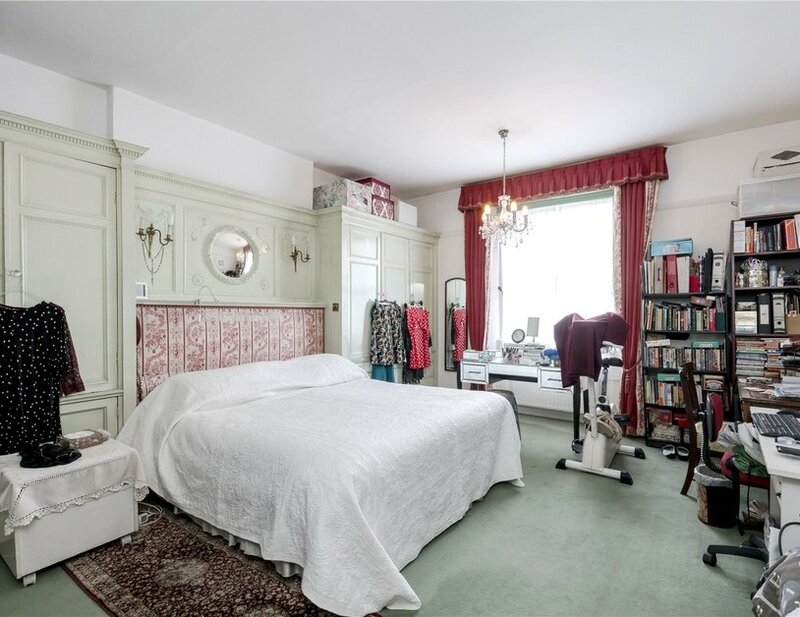 A large unmodernised three bedroom, two bathroom duplex apartment located on the upper floors of a period building on Hyde Park Square and benefitting from wonderful garden views. 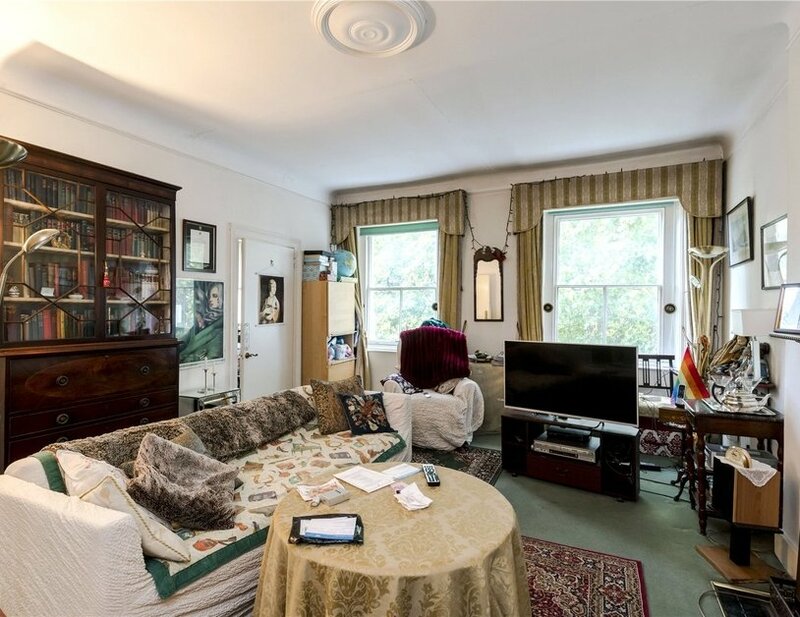 Having been occupied by the current owner for over 30 years, the property now requires modernisation and is offered on an unexpired lease term of approximately 40 years (extendable by separate negotiation). 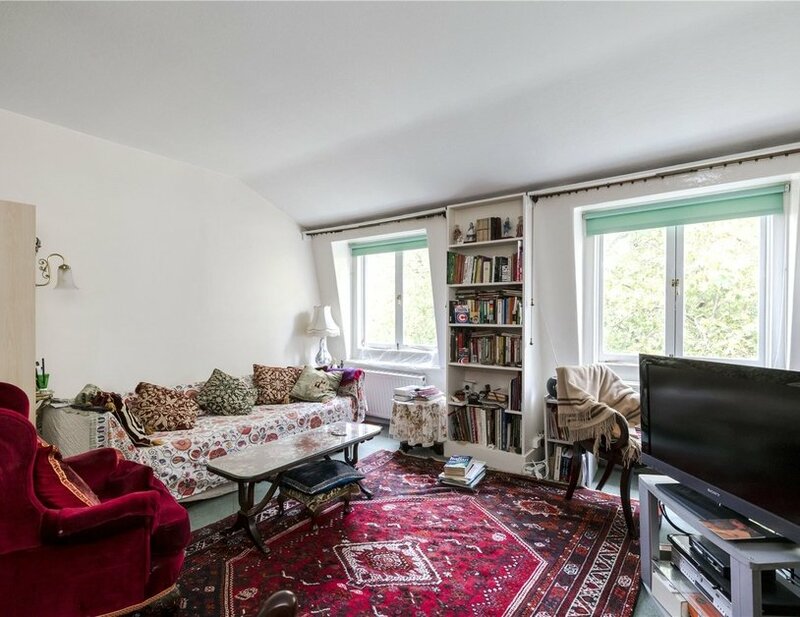 Offering approximately 1,752 Sq Ft of accommodation over two floors, the apartment could potentially be reconfigured subject to permissions and has the added benefit of access to an unofficial roof terrace (not demised). 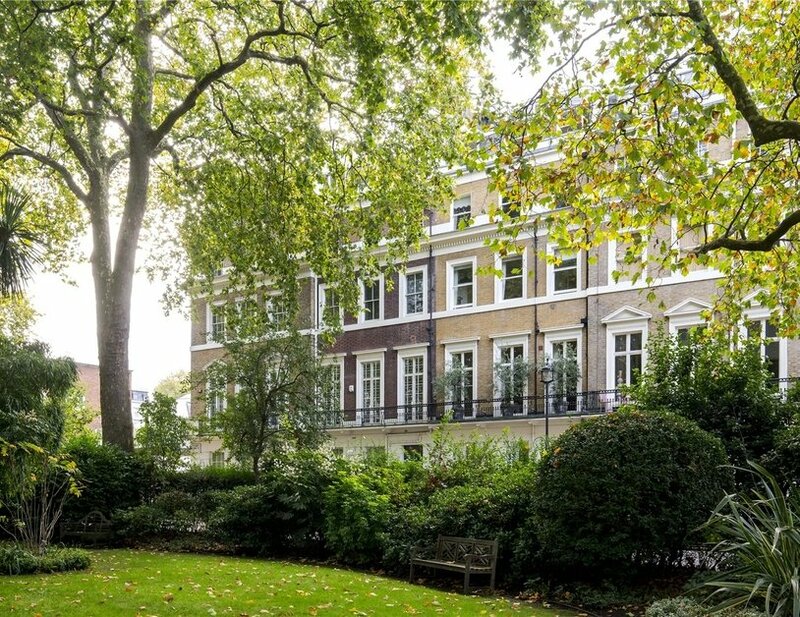 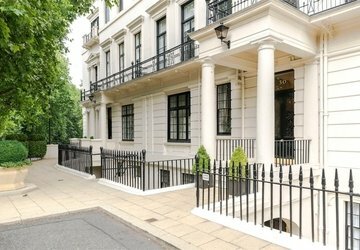 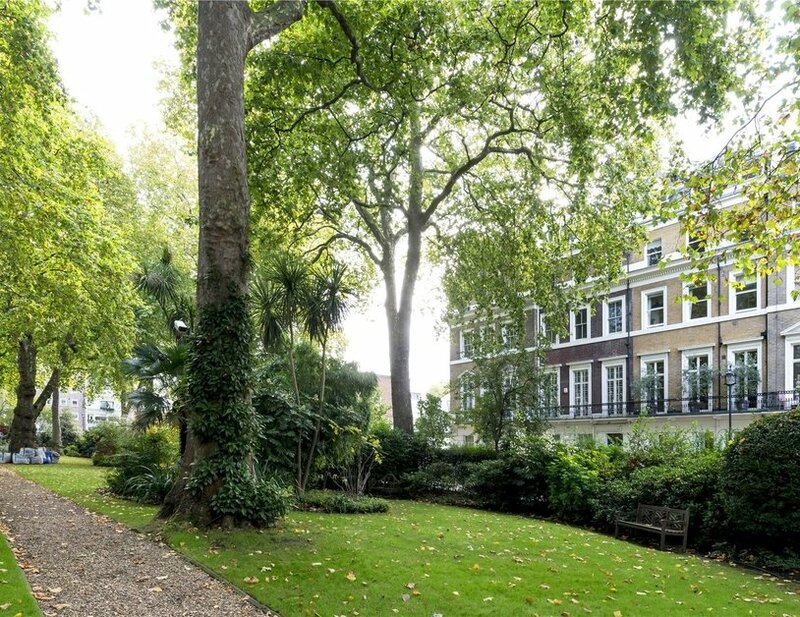 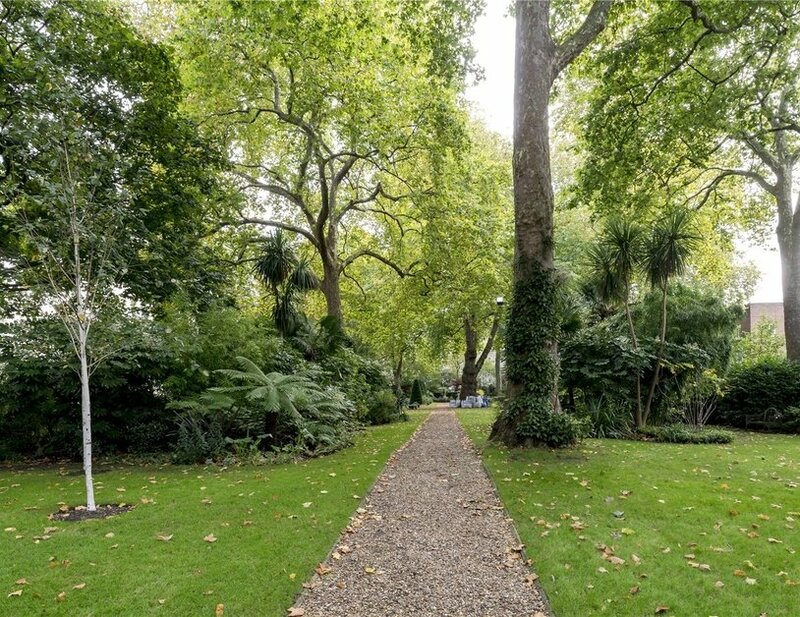 The residents of Hyde Park Square, W2 enjoy exclusive access to a beautifully manicured communal garden. 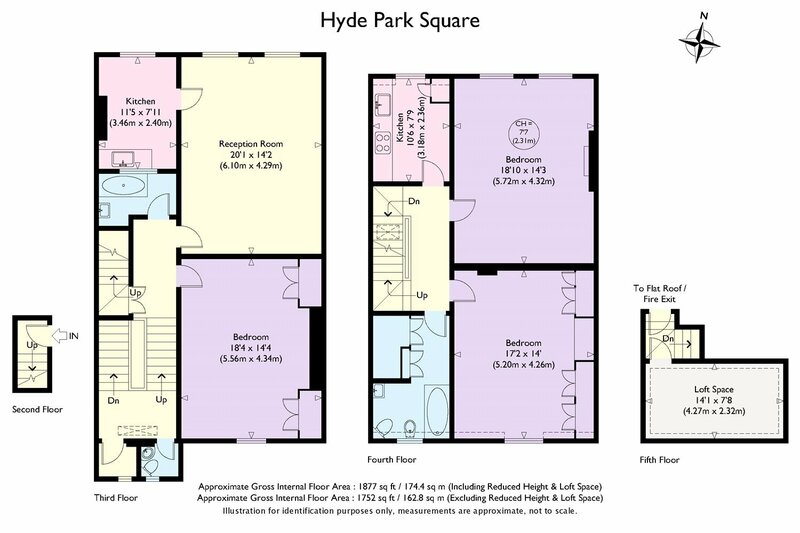 Hyde Park Square is a prime residential location next to Hyde Park, at the heart of Connaught Village. 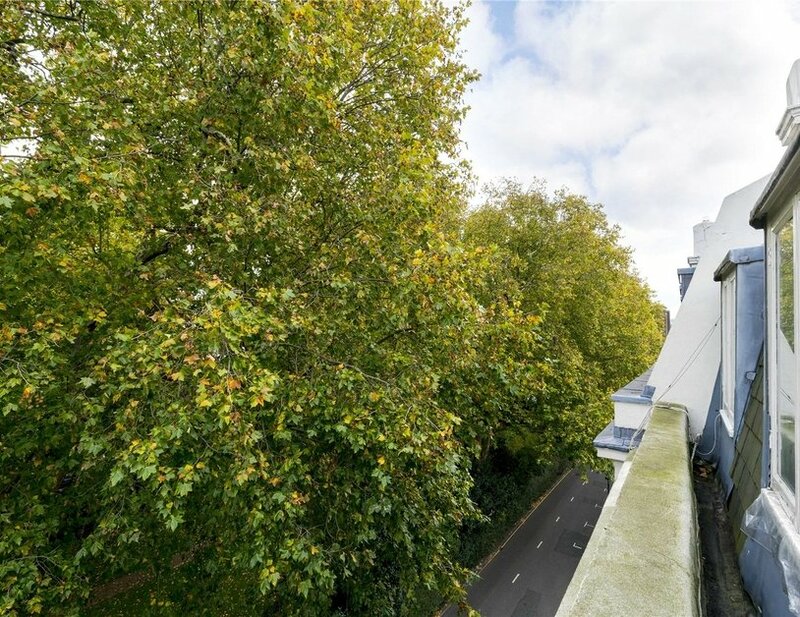 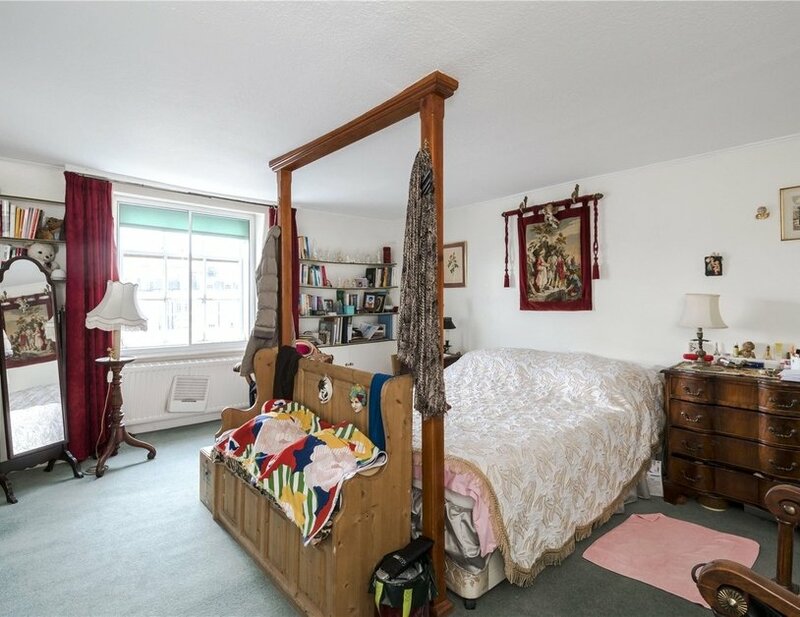 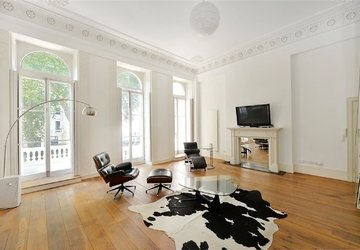 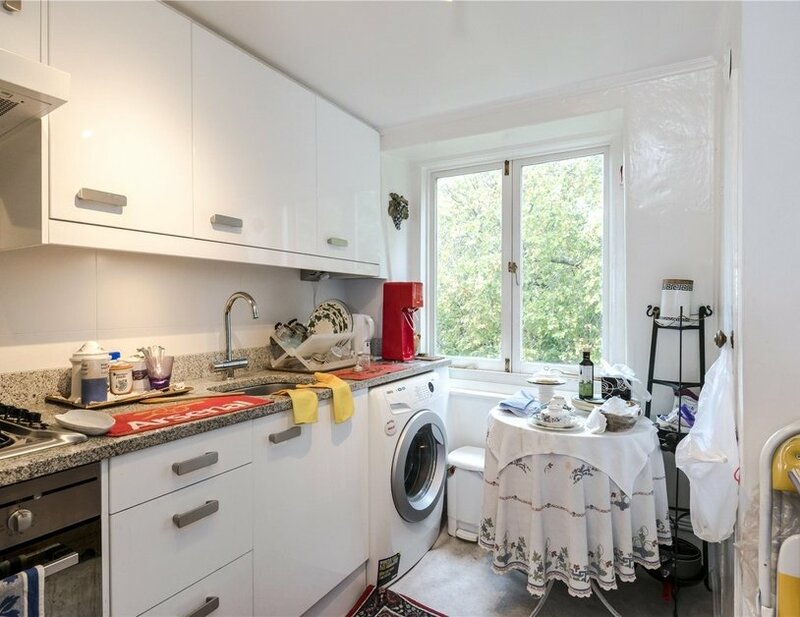 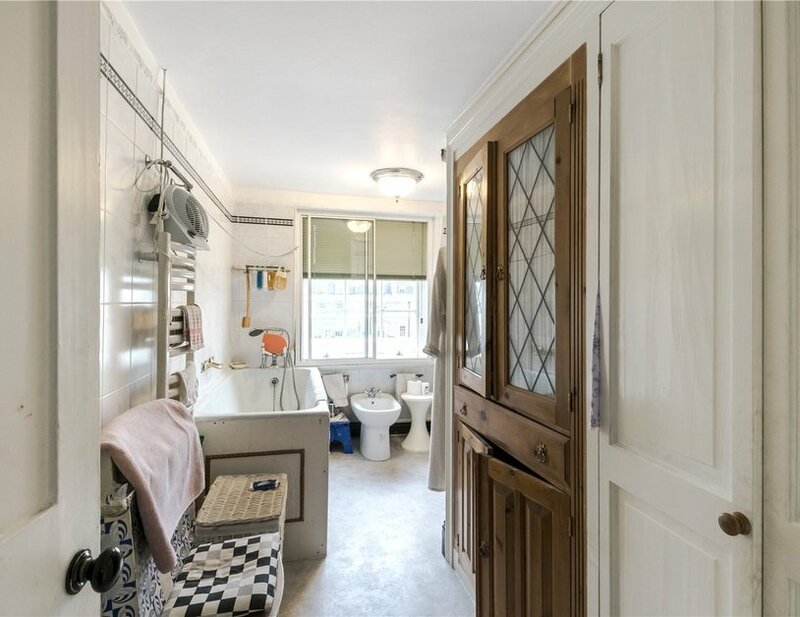 The property is conveniently located equidistantly within 0.3 miles of both Lancaster Gate and Paddington stations.